Conceived and engineered by Vic himself! 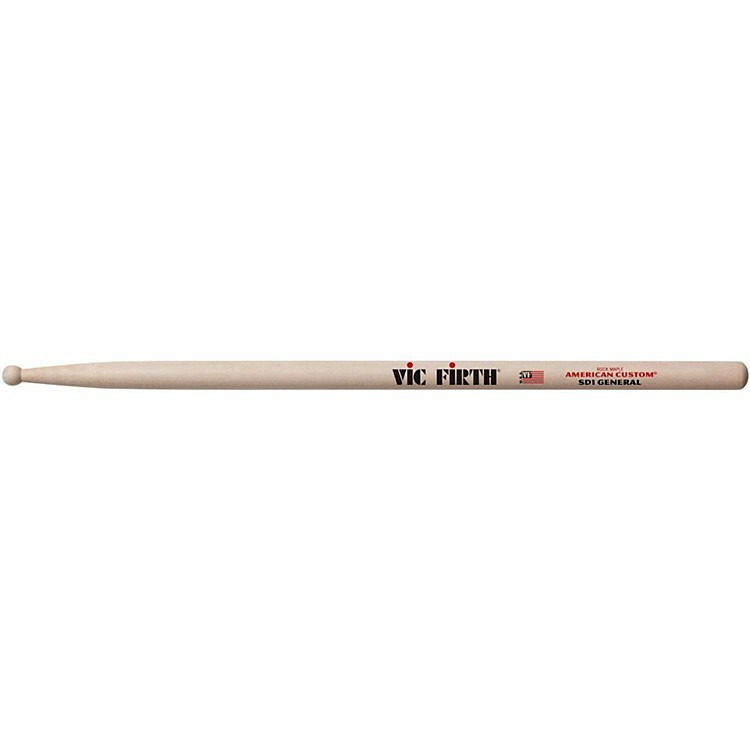 Vic Firth American Custom SD1 General Drum Sticks have round tips and make a perfect orchestral/concert stick. The American Custom line consists of a variety of models conceived and engineered by Vic Firth. Perfect for the artist who is playing lighter types of music or prefers a beefier stick without a lot of weight.